How many employees need a business portrait? Thank you for reaching out! I look forward to learning more about you. Please allow 24 hours for me to get back to you. 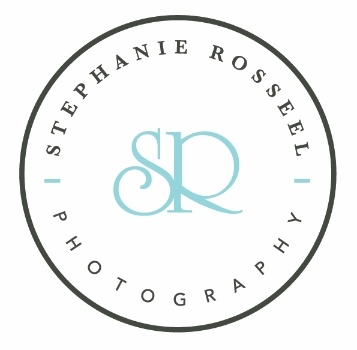 If for some reason, you don't hear from me within 24 hrs, please feel free to call me at 508-735-6421 or email me: stephanierosseelphotography@gmail.com.